The Board Game Group Cosmic Pioneers Giveaway! Ends June 7, 2016. Druid City Games and Lucky Duck Games Champions of Midgard Giveaway! Ends June 7, 2016. 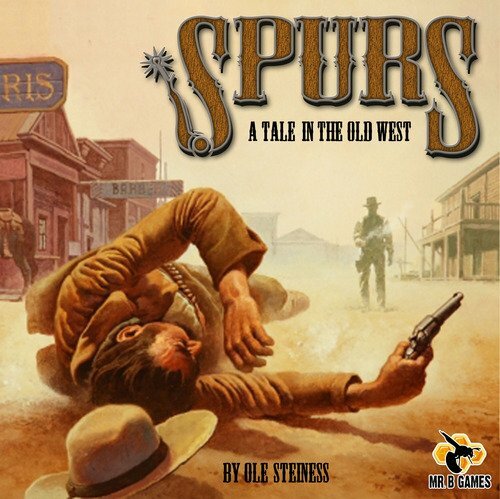 Board Game Corner Spurs Giveaway! Ends June 8, 2016. Future Games, Board game Giveaway! Ends June 15, 2016. 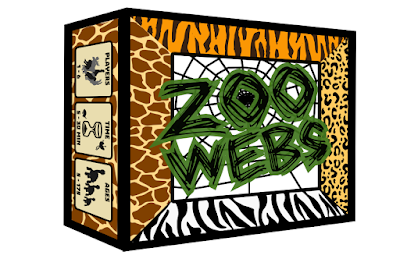 EverythingBoardGames.com and Clark Creative Zoo Webs Giveaway! Ends June 15, 2016. The CardBoard Republic Isle of Skye Giveaway! Ends June 30, 2016. Dark Gate Games Vampire Hunters Giveaway! Ends July 1, 2016. 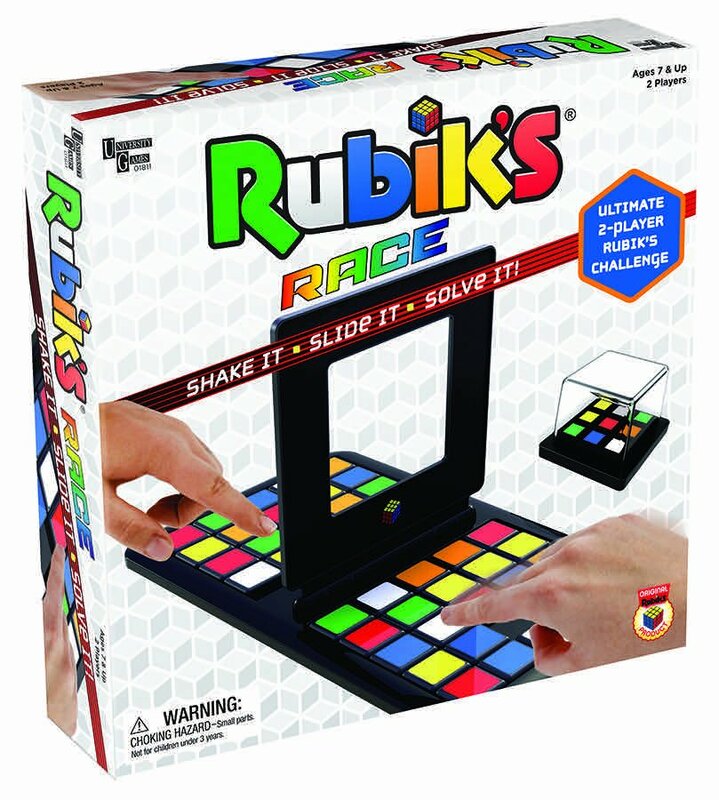 University Games Rubik Race Giveaway! Ends Unknown.